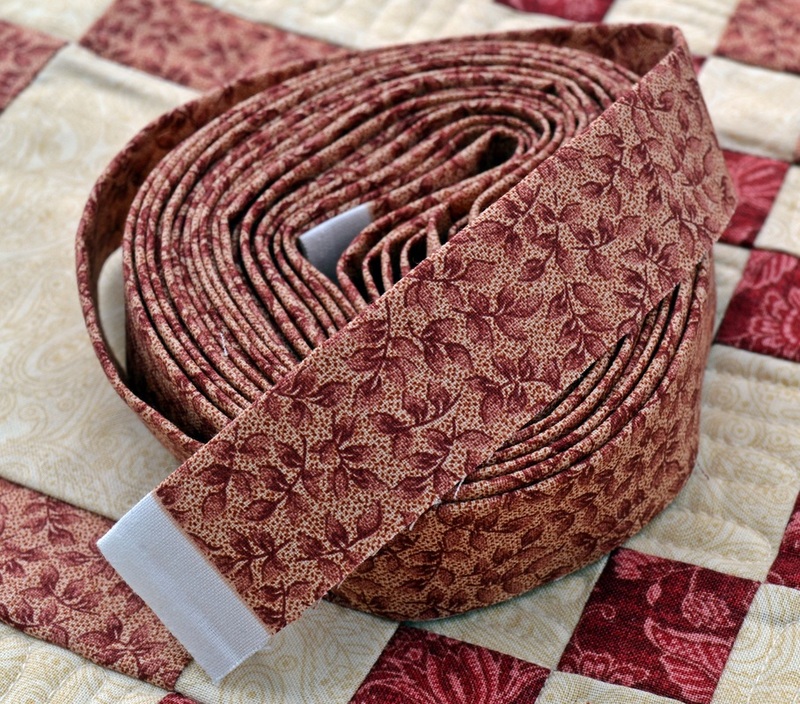 I offer a Professional Longarm Quilting Service with my Avante Handi Quilter. Let me take the stress out of quilting and free up your time to make more beautiful quilt tops. Choose from edge to edge pantograph patterns and freehand designs. Sew Simple Super-Soft Cotton Natural or White 90" wide wadding can be provided. Baby Quilt 40" x 50"
Lap Quilt 50" x 60"
These prices act as a guide and all quilts will be individually priced according to size. loops with either hearts, stars or leaves. 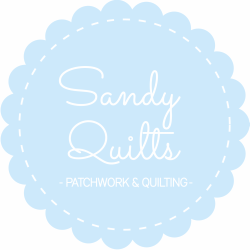 Contact me to arrange a date and time to drop off your quilt and to discuss choices.